Please call after 2pm to enquire about your test results as our reception staff will have more time to deal with your request then. Note that the practice has a strict policy regarding confidentiality and data protection and we will only release test results to the person to whom they relate unless that person has given prior permission for the release of this data or they are not capable of understanding the results. To make an appointment for a blood test at the North Hampshire hospital please telephone 01256 314751. This is for blood tests requested by a GP or hospital consultant. The booked appointment times are 8.00 - 15.00. Patients can walk in without an appointment but the timings are different. You need to arrive from 7.30 to be seen from 8.00 until 16.45 but they cannot guarantee to see patients who arrive after 15.30. 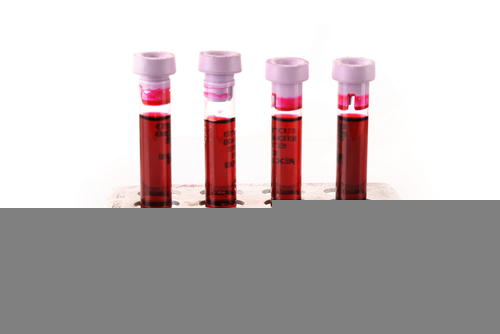 Lab Tests Online-UK is written by practising laboratory doctors and scientists to help the public understand the many clinical laboratory tests that are used in diagnosis, monitoring and treatment of disease. The about this site page describes how the site can help you. 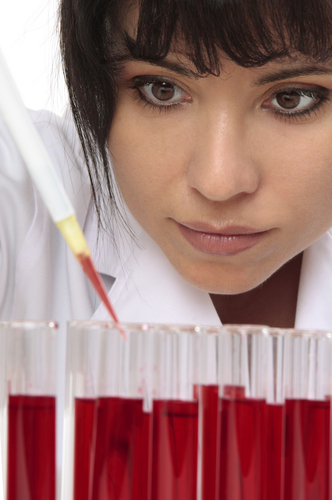 Search under conditions and diseases and find information on laboratory tests used for particular diagnosis and/or management or alternatively, if you know the test name, just search under tests. 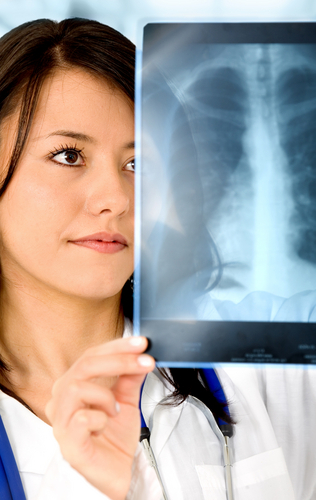 Patients are advised that they have six weeks from their referral for a walk-in x-ray in which to attend the department. If they do not attend within this time, the referral is cancelled from the system and should they require an appointment after this time, they will need to return to their GP Practice.